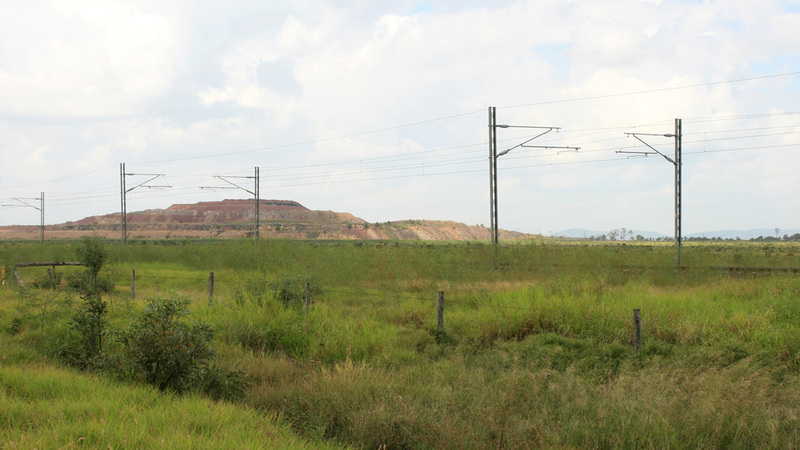 The Goonyella Riverside open cut coal mine is located north of Moranbah township in the Bowen Basin west of Mackay. 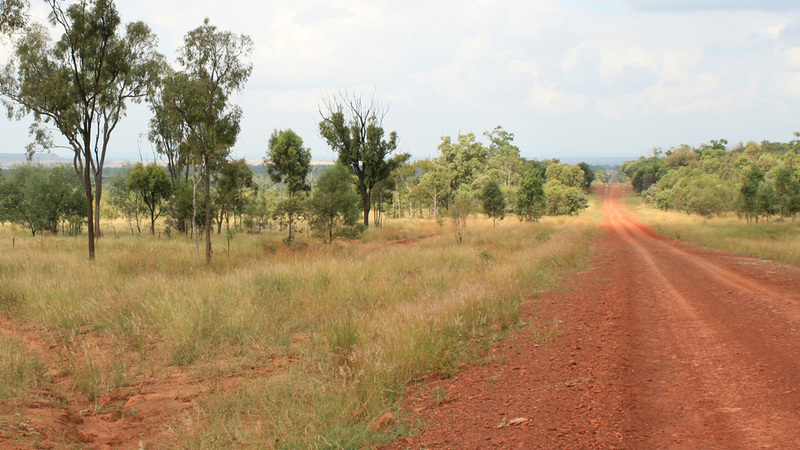 BMA made an application to the Queensland Government for permission to expand the existing mine operations. URS was engaged by BMA to prepare the EIS for the project to support the expansion application. the magnitude of visibility with the level of sensitivity of the viewer. prevent direct line of sight views of lights from Riverside Downs and Burton Downs homesteads. Visual simulations of the proposed two overburden landforms were prepared by Corkery Consulting to illustrate the post-rehabilitation view from the adjoining public roads.